Who Wants to Break a World Record? The standing world record for the most people scuba diving simultaneously was made in Indonesia in 2009 with 2486 divers turning the ocean into a bubbling froth. That attempt was organised by Indonesia’s navy. 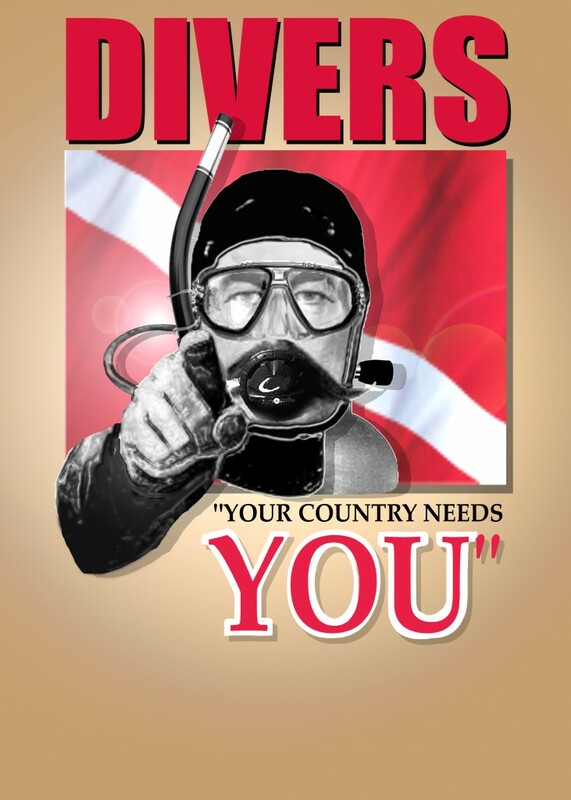 After 2 years, Diver Jason Haiseldon has decided it’s time for a new attempt and also to raise money for local charity Heroes Haven Swanage who need donations to build a holiday cabin for disabled service personnel. The record breaking attempt will be held at Swanage beach, Dorset, England on the 24th September. The entry fee will be 10 English Pounds per person, a small amount to pay for the privilege of joining in such a prestigious event and helping a worthy cause in the process. To break the record Jason is hoping to recruit 3000 divers for the attempt and to get them all underwater for atleast the minimum 1 minute required by Guinness. The attempt will be evaluated by observers and a Guinness adjudicator. The organisers are also looking to recruit two diving doctors and some kayakers to act as safety stewards. Swanage is a small town with a population of approximately 11,000. It’s main industry these days is tourism however during the Victorian era Swanage thrived as a small port and fishing village, it also became a resort for the rich and famous of the day. Other groups involved in the attempt are Scuba Trust and the RNLI. Sounds to me like a nice place to holiday, do something for charity and break a record in the process!